Russian star Tatiana Kosheleva suffered a season-ending knee injury March 21 against Igor Gorgonzola Novara in the CEV Champions League playoffs, and while the 6-3 attacker was upset about her injury, she posted an encouraging note to her fans the following day. Unfortunately for Koshelova, despite her positive outlook, the news from her MRI was not good. “I have been re-MRI, and unfortunately the result is not joyful – the rupture of the cruciate ligament. The operation and the path to recovery are ahead,” the 29-year old shared on Monday. 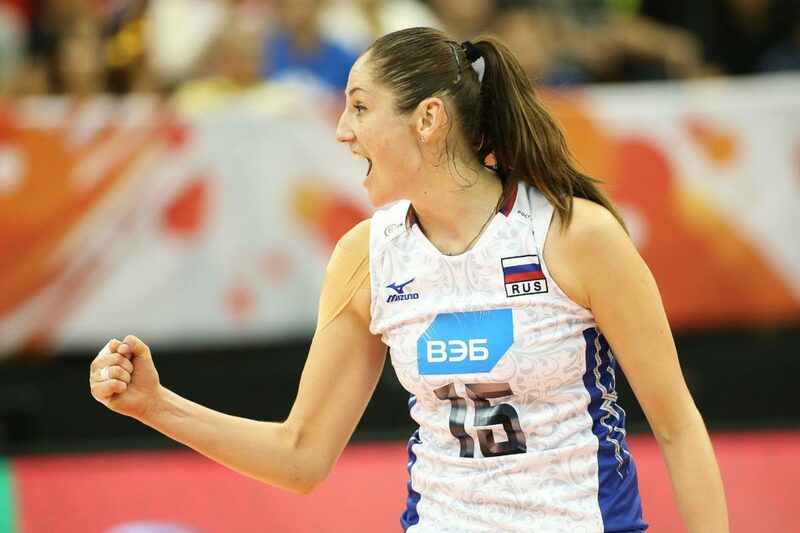 In addition to playing for Galatasaray Istanbul in the Turkish League, Koshelova represented Russia at the 2017 World Grand Prix, World Grand Champions Cup and European Championship. Her participation at the World Championships in September is now in question with an estimated recovery time of five to six months. Kosheleva has been a member of the Russian national team since 2007, including gold medal efforts at the 2010 World Championships and 2013 and 2015 European Championships. On the club scene, Kosheleva has played for six teams since 2004, including two stints with Dinamo Moscow, Dinamo Kazan and Dinamo Krasnodar. After a year with Eczacibasi VitrA, the hitter joined Galatasaray in 2017.